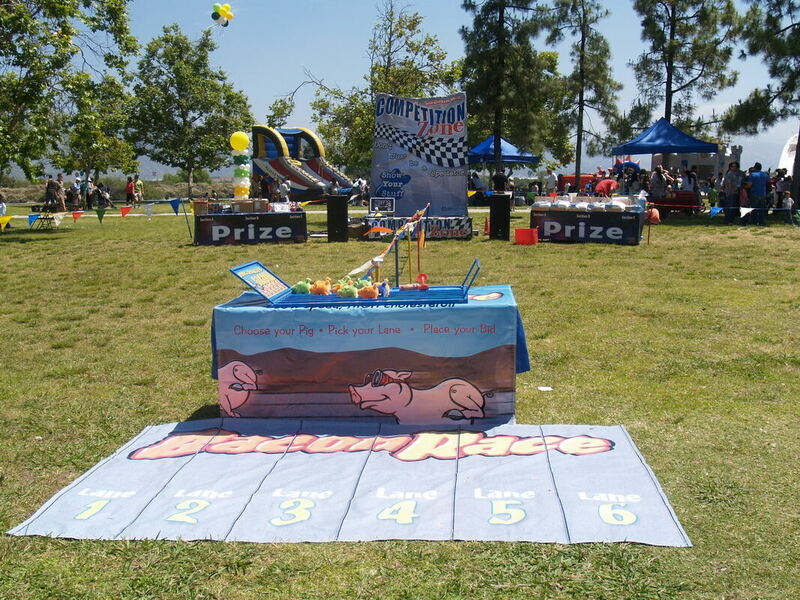 Bacon Racing - Interact Event Productions - Corporate Event Planning at Wholesale Prices! Bacon Racing! Who Will Bring Home The Bacon?